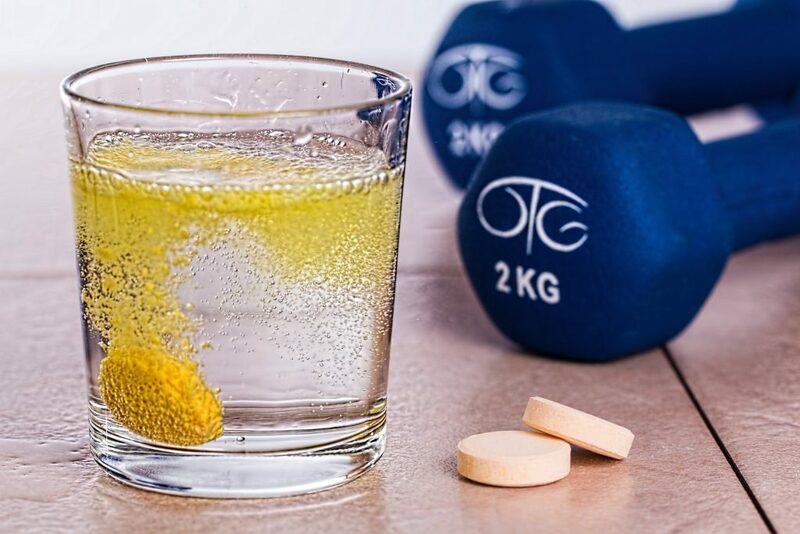 Every day, we are bombarded with advertisements on traditional and digital media about the benefits of dietary supplements, from multivitamins, protein drinks, and antioxidants to casein, caffeine, and omega-3 supplements. We hear everything from reasonable to outlandish claims, and human as we are, we may believe some of them! But we suggest that you don’t believe claims about dietary supplements. You have to ask yourself two crucial questions: First, should you be taking them in the first place? Second, what precautions should you take before choosing and taking them? Let’s discuss the answers to both questions here. Keep in mind that dietary supplements are just that – these are products that are added to your daily diet, either to complete it or enhance it. These aren’t made to fix an unhealthy diet, promote a more active lifestyle, and achieve fitness results on their own. You must then consider whether you will benefit from the regular and proper use of dietary supplements. You can take them, of course, when you have special dietary needs that a healthy, balanced diet may not fully meet. You may, for example, need protein drinks as your post-workout snack, especially when you’re on a muscle-building program. We always suggest asking your doctor before taking any nutritional supplement, especially if you are on medication, or you have an underlying medical condition, or you have special needs. You will find that just s it’s sensible to ask for a personal trainer’s assistance at Planet Fitness, it’s reasonable to ask your doctor about it. Buyer beware! This is the right attitude when choosing from the wide array of nutritional supplements available in pharmacies, supermarkets, and health food stores, both in stores and online. Don’t buy supplements with drug-like claims. Supplements aren’t drugs and, thus, manufacturers cannot make drug-like claims, such as the products able to prevent, treat and/or cure medical conditions. The claim instead should be about providing support for the body’s normal functions, such as “builds strong bones” or “aids in glucose management”. This is also true for supplements with lofty promises, such as dropping 30 pounds in a mouth or getting 30 pounds of muscles in a month. These claims aren’t viable, too, because there’s no magic pill for body transformation. Do buy from reliable brands and companies. While local brands have their merits, you will likely be better off with national brands with an established track record. These brands have invested money on solid research, quality ingredients, and quality control – and you have the assurance that whatever products you buy have been subjected to these rigorous controls. And don’t skimp on your dietary supplements. You should be willing to pay a bit more for higher quality and get more value for your money, too.